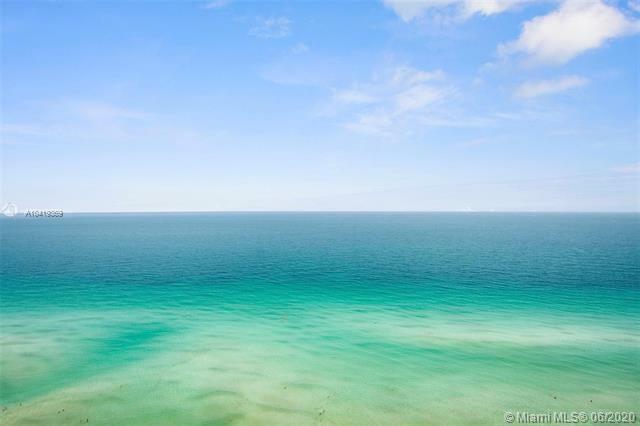 This property is among the high-rise, luxury condominium options available in the exclusive Sunny Isles Beach area. This particular property stands 51 stories and features a very modern and classy design. The property is large, and is provided with diversions and practical amenities that give residents plenty of ways to fill up their day. The lobby at Jade Beach is 3-stories in and of itself, magnificent. The lobby may be a great place to welcome guests, but it is also very secure. There is private security available at this property around the clock. There is also a valet parking service which provides, at the same time, a measure of both security and luxury. There are media and community rooms available to the residents of this property that look out over the lobby, allowing those in attendance to experience the elegant design that characterizes the entryway. Jade Beach provides an elegant place to live, but also offers its resident’s assistance in getting around the broader area. There is a concierge service at this hotel that can offer advice about where to go for arts, culture, nightlife or most anything else, around the clock. There is also a Beach Club on the property where guests can enjoy snacks and spend some time on the shore, without ever having to leave the property. The condo units themselves are, by far, the biggest selling point, and they come in numerous different sizes and options. There are 248 condominium units available at Jade Beach in total. They include options from 1-4 bedrooms in size. Some of them also have dens included. The condominium units have technology that allows residents to interface with numerous environmental, services and security options via a console. These units can be anywhere from 900 square feet up to a spacious 3,000 square feet in size. Residents have instant access to the security or the concierge via the smart technology included in their residences. This property enjoys close proximity to the very exclusive communities of Bal Harbour, South Beach and Aventura, both excellent places for upscale shopping, dining and socializing with the rich and famous.